Exercise lasting up to 20 minutes can give you the same health benefits as drilling it out at the gym for hours. We’ve all heard a lot of people say, “I don’t have time to exercise, my schedule is too busy”, and while most of us probably feel this way- we all should be able to find time for a 20 minute home workout. 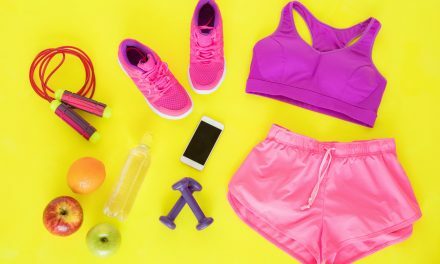 Exercising daily will not only help burn more calories, but it has a ton of other benefits that will contribute to better physical, mental, and emotional health. 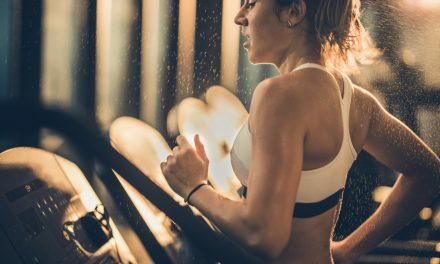 Many people hate to work out because of the time it takes to do so, however recent studies has shown that in just 20 minutes you can get the same benefits as working out for an hour. If you can find 20 minutes, you you’ll also find yourself feeling these benefits. Benefit #1: Your tolerance for pain gets stronger. What do you think of pain, when you begin to feel it, what’s the max amount of pain you can endure? Studies have shown that athletes have higher pain tolerances than non-athletes, your muscle builds by creating micro-tears in those tissues when you work out for at least 20 minutes a day. While you’re resting, your body repairs those tears, ultimately building your muscles back stronger. 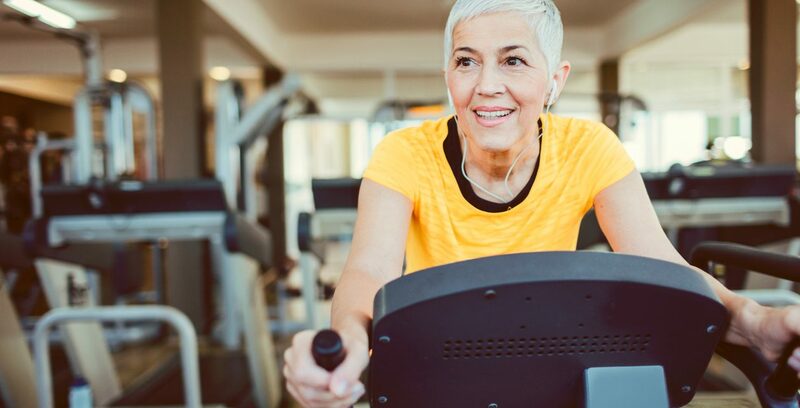 When the muscles in your body are strong it can prevent you from breaking a bone, so run, hike, ride a bike jump, for at least 20 minutes a day, it can improve muscle function by 40 percent and bone mineral density by 2. A daily workout can help tremendously in keeping your GI tract unclogged. With 20 minutes of exercise a day, your intestines undergo blood flow reduction which can slow motility, but the extra oxygenation and blood flow you experience during your daily 20 minutes exercise will keep everything moving smooth in your system. 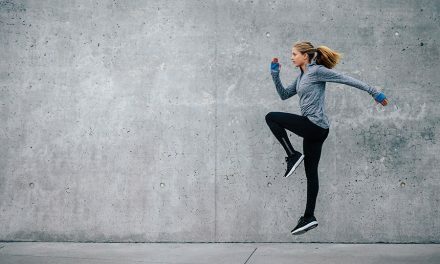 “The movement associated with running increases the transit rate of digested foods through the lower bowels, decreasing the risk of colon cancer,” says sports physiologist Dr. Allen Lim. Exercising for 20 minutes a day is great for everybody regardless of age or fitness levels. Take cycling for example. It will help you to lose weight due to its calorie-burning properties, improve your overall health and gets you out in the fresh air too. What more could you ask for? People who are unable to take part in high impact exercises like running or jogging can enjoy the low impact exercise of cycling. The cycle takes the body weight and pedal power doesn’t put any pressure on the leg joints at all. In addition to releasing endorphins in the brain, physical activity and exercise helps relax your muscles and relieve tension throughout your body. The mind and the body are very closely linked, so it makes perfect sense that if your body feels better your mind will feel better too. Daily exercise promotes all kinds of changes inside your brain. This includes reduced inflammation, neural growth, and feelings of calm and well-being from the changing activity patterns. It also releases endorphins, powerful chemicals in your brain that boost your mood and make you feel great. Lastly, exercise is a great way to distract yourself from the constant thoughts inside your head, giving you a break from the recurring cycle. Regular exercise is one of the easiest and most effective ways to improve your concentration, mood and overall motivation. When you exercise, you immediately boost your brains levels of serotonin, dopamine, and norepinephrine. These chemicals all work to improve your attention and focus. Remember, just 20 minutes daily exercise will go a long way I keeping you healthy and in good shape, your weight should soon start dropping off. You’ll feel slimmer, fitter, healthier, happier and have lots more energy. PreviousDo You Know The Effects Of Processed Foods?